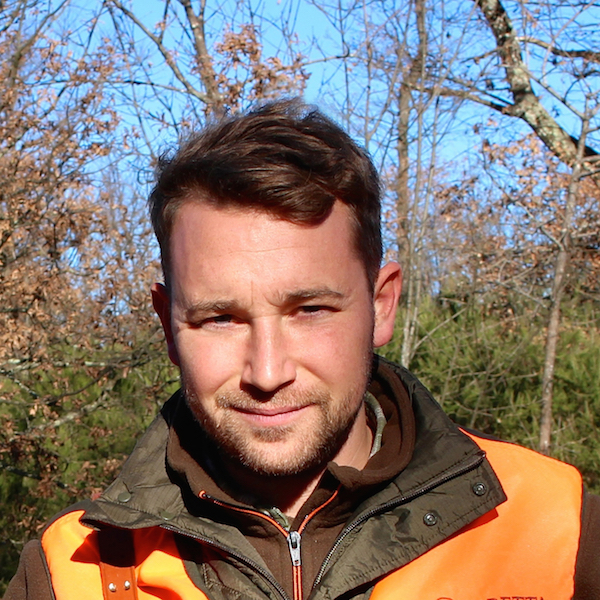 Oliver Rampley created ‘Fishing in Florence’ – a guiding service focused on Florence’s Arno river – in 2013. This business expanded to offer fishing and birdwatching across Tuscany. 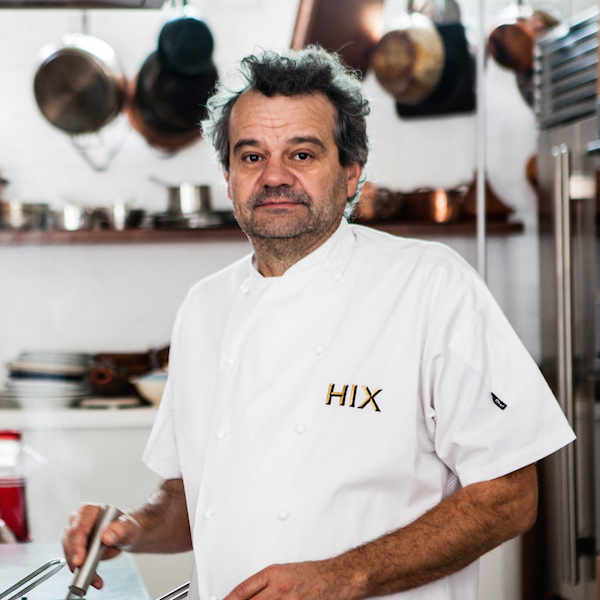 Mark Hix is an internationally renowned chef, restaurateur and food writer known for his unique take on British gastronomy. For 17 years as Chef Director of Caprice Holdings, Mark held culinary responsibility for iconic London restaurants, including The Ivy, Le Caprice, Scott's and J Sheekey. In 2008, Mark opened his first London restaurant, HIX Oyster and Chop House, and this was followed by HIX Oyster and Fish House in Lyme Regis, Dorset, and then HIX Soho, and then a further three restaurants and a boutique hotel, HIX Townhouse. In 2012, Mark founded the annual Food Rocks Festival. Lauren studied politics before joining Freud Communications, where she worked for 3 years in their New York and London offices. In 2010, Lauren bartered bed and board in Kenya and lived in the bush learning a lot about wildlife. 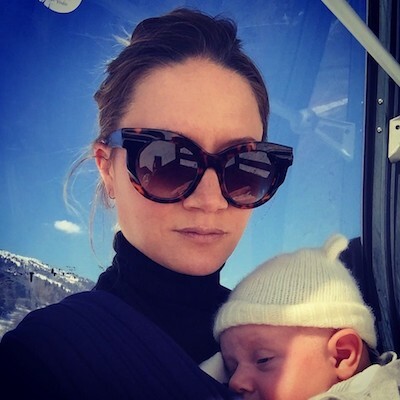 Returning home, Lauren founded Scott Ideas, a PR agency that specializes in brand development and transatlantic communications for clients including La Posta Vecchia, Villa Lario, onefinestay, Alex Eagle, Nomad Tanzania and Headspace. Lauren advises Altana Europe on media strategy. 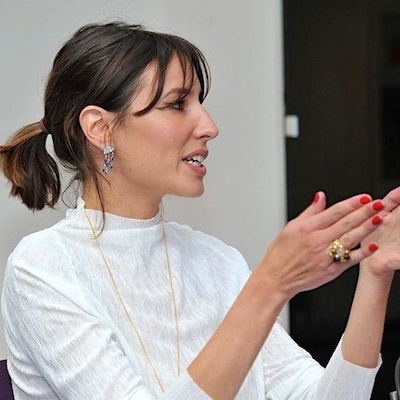 Tessa worked in the commercial art world for four years before turning her hand to jewellery design and launching her eponymous label, Tessa Packard London, in 2013. A fervent lover of the outdoors and far-flung wildernesses, Tessa is passionate about wildlife (especially pine martens), conservation management and the rural landscape, both at home in Scotland and abroad. Katrina trained as a fashion stylist before transitioning to fashion photography and becoming studio manager for Jacob Sutton. 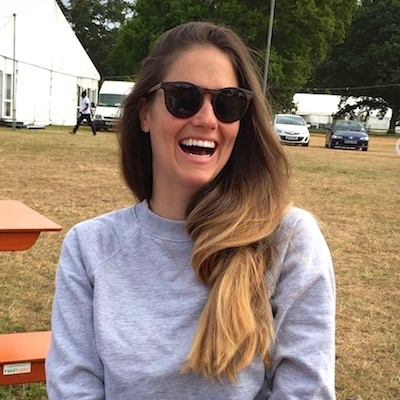 Katrina is now a freelance photographer, shooting for clients ranging from Beefeater Gin to Stella McCartney and COS. Katrina has a keen interest in wildlife inherited from her mother, and particularly enjoys foraging for ingredients. Katrina is advisor on matters photographic to Altana Europe, and has been commissioned for diverse work on location with Ollie, including Mark Hix fishing at Il Pellicano hotel for British GQ, novelist David Profumo birdwatching and fly fishing at castles for Country Life and restaurant critic Bill Knott foraging in historic gardens for How to Spend It.